05/03/2019 (09:00PM - 10:00PM) (Friday) : When multiple children are abducted under similar circumstances, the Task Force rushes to find the kidnapper. 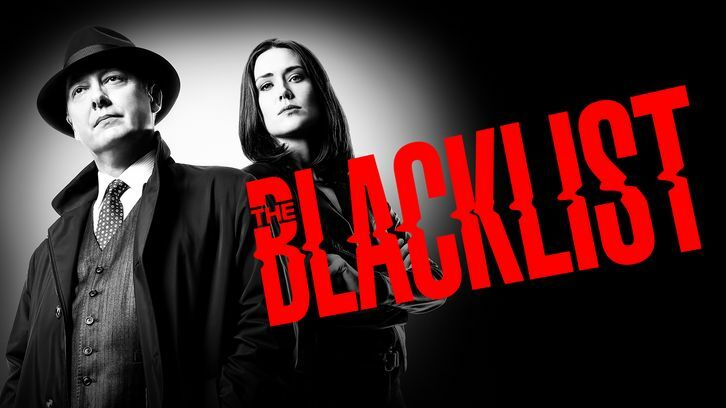 Meanwhile, Red (James Spader) goes on the hunt for a man who can find anything, while Liz (Megan Boone) considers a big change. Joel de la Fuente, Jennifer Ferrin, Teddy Coluca and Ben Horner guest star.